As part of being a responsible pet owner, it is important to have your cat spayed or castrated. Castration: The surgical removal of testicles from the male cat. Spay: The surgical removal of the uterus and ovaries from the female cat. The ideal time to neuter your pet is between the age of 5-6 months, at this age, it is easier because things have not matured, and females have not gone into heat. 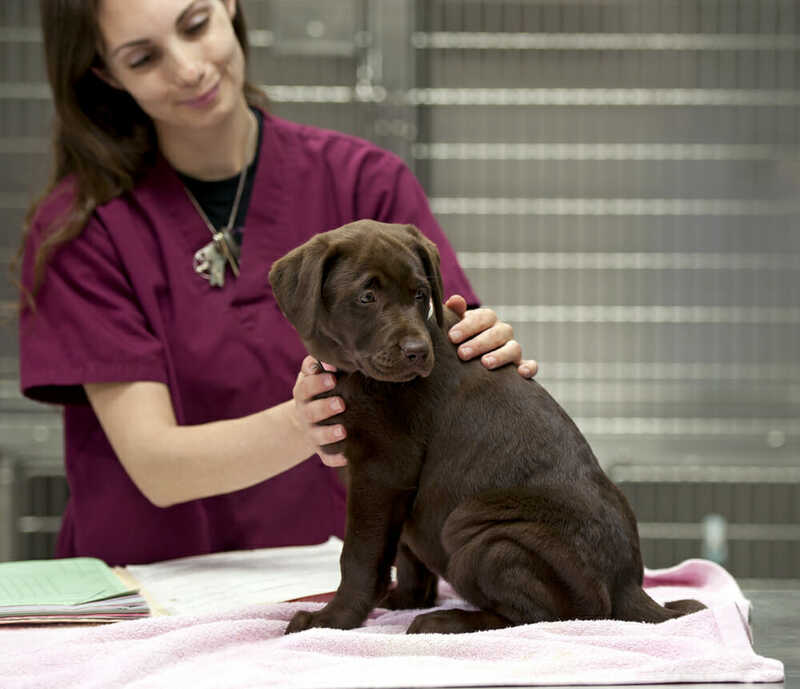 The recovery time of your pet is shortened when this is done earlier than later. This conversation depending on your pet’s needs can be had with your veterinarian when you are in for your puppy visits. The first step would be to call us and make the appointments, our intelligent and caring staff will walk you through the steps over the phone, any questions you may have regarding this procedure can be answered at this time.